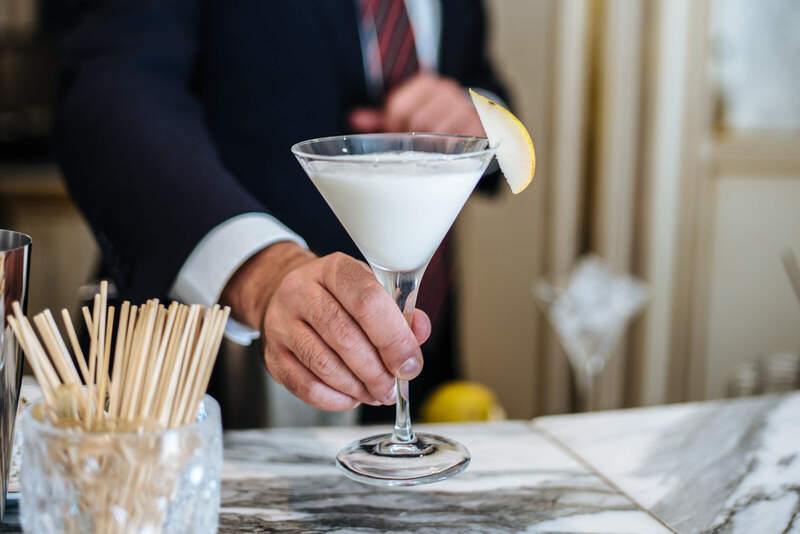 One of our favorite places for cocktails in Chicago has always been the Shanghai Terrace (see our most recent visit here) at the Peninsula Hotel. Since we now live in San Francisco, they kindly offered to share a recipe for one of their amazing cocktails with us, the Ning Sling. 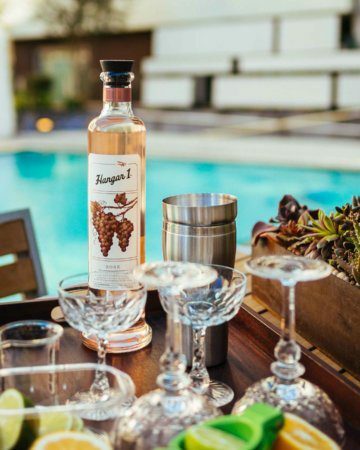 It’s the perfect refreshing cocktail, especially in the summer when you’ve been walking up and down Oak Street or State Street in the summer heat. This is a super-simple cocktail. Just muddle mint and citrus, then build the drink in your glass. It would be great for a summer BBQ or celebration. Or, just make one for you and your friend to sip by the pool! 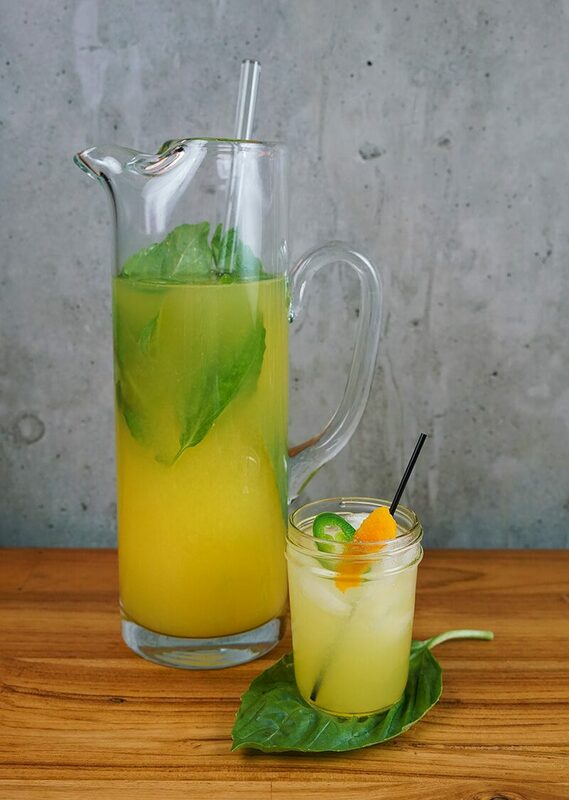 In a tall glass, muddle1 orange slice, 5 mint leaves, and 1 lime wedge. Add Absolut Mandarin, lychee puree, and passion fruit puree. Add ice and top with Sprite. Garnish with mint sprig and lime wedge. If you have difficulty finding lychee puree or passion fruit puree, juice (pictured) will also work just fine. The cocktail will not be as brightly colored as the one served at the restaurant, but will taste just as good!